More and more data-driven companies are looking to adopt stream processing and streaming analytics. With this concise ebook, you’ll learn best practices for designing a reliable architecture that supports this emerging big-data paradigm. 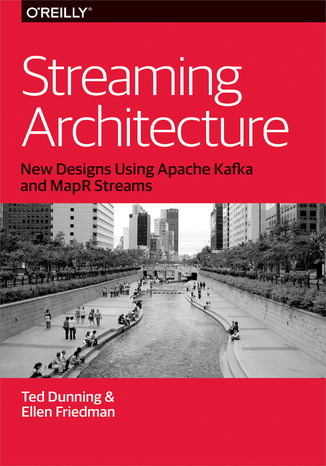 Authors Ted Dunning and Ellen Friedman (Real World Hadoop) help you explore some of the best technologies to handle stream processing and analytics, with a focus on the upstream queuing or message-passing layer. To illustrate the effectiveness of these technologies, this book also includes specific use cases. Ted Dunning is Chief Applications Architect at MapR Technologies, and active in the open source community. He currently serves as VP for Incubator at the Apache Foundation, as a champion and mentor for a large number of projects, and as committer and PMC member of the Apache ZooKeeper and Drill projects. Ted is on Twitter as @ted_dunning. 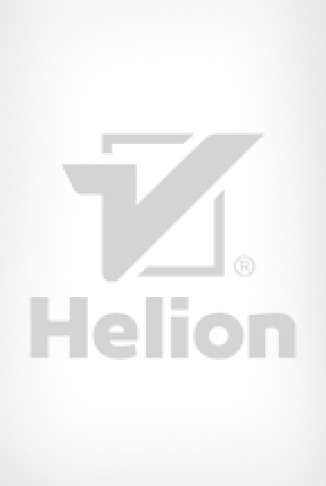 Ellen Friedman, a committer for the Apache Drill and Apache Mahout projects, is a solutions consultant and well-known speaker and author, currently writing mainly about big data topics. With a PhD in Biochemistry, she has years of experience as a research scientist and has written about a variety of technical topics. Ellen is on Twitter as @Ellen_Friedman. Why Use Distributed Files and NoSQL Databases? Fast Response Decision to the Question: Is It Fraud?